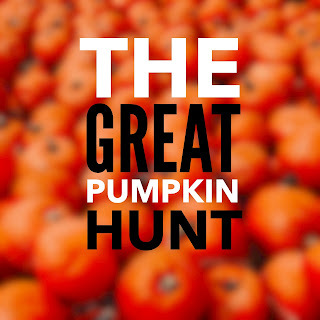 The Great Pumpkin Hunt is similar to an Easter Egg Hunt, but the prizes aren't inside the pumpkins, instead it's more like a raffle. Buy 50 mini-pumpkins. You can probably get them from a local pumpkin lot or Wal-mart for around .75 cents/pumpkin. Take a sharpie and number each pumpkin 1-49. Use gold spray paint to paint the 50th pumpkin and make it the elusive "Golden Pumpkin"
Write down numbers 1-49 on scrap pieces of paper and put them inside a plastic pumpkin or bowl. Hide all the pumpkins so none are visible from the starting line. If you're having club inside a barn, hide the pumpkins in places where kids won't find them when they're hanging out before Club. Maybe there are woods behind the barn where you can hide the pumpkins. Explain to the kids that they're only allowed to find as many pumpkins as they can carry in their arms, so no collecting pumpkins in book bags. 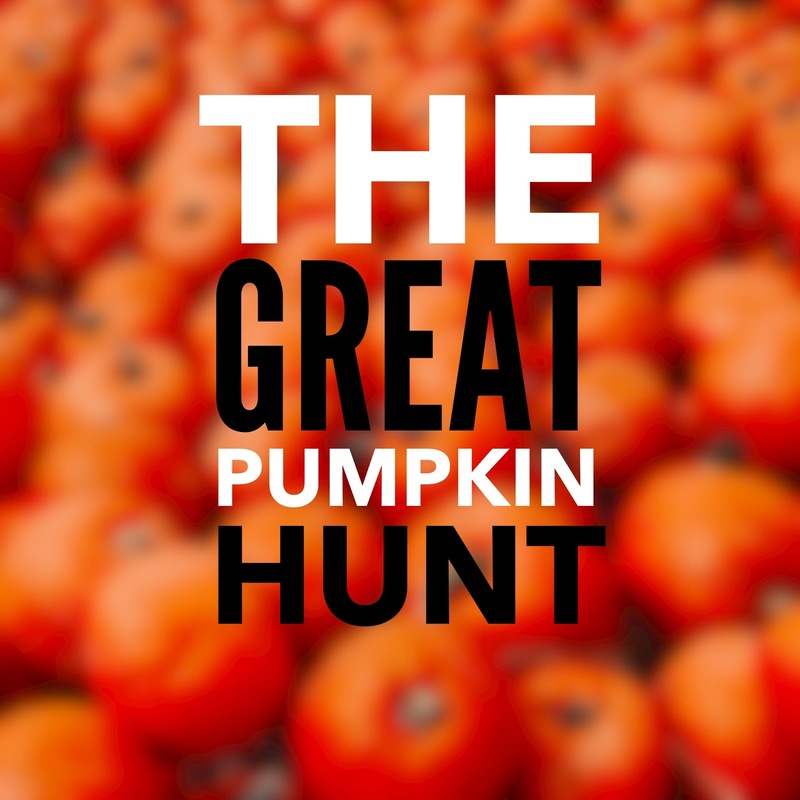 After kids have gone on the hunt, they will all return with the pumpkins they've collected. Then have one kid come up and draw a number out of the plastic pumpkin. Whoever found the pumpkin with that number on it wins a prize. Draw 5 numbers and give away 5 prizes. Whoever finds the Golden Pumpkin gets $100 off of summer camp!